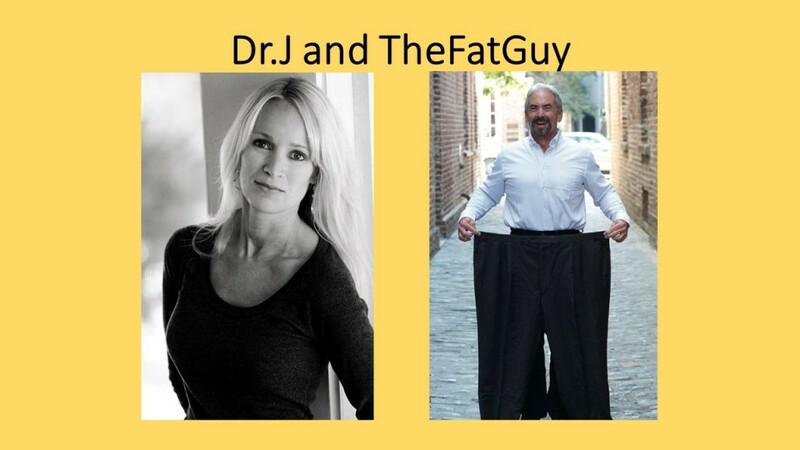 Dr.J and TheFatGuy thank you for visiting our page. What brought Dr.J and TheFatguy together? A passion for promoting Health, Fitness and Wellness! We promote Health, Fitness, and Wellness with individuals, business, nonprofits, community , and everywhere. Let us know if you need us for speaking, promos, or inspiration. Contact us below.